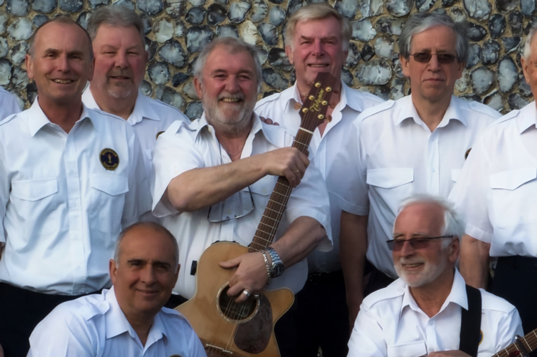 The Sheringham Shantymen were formed in 1990, having started singing some 2 years earlier as a group of lifeboat men and friends celebrating the 150th anniversary of the private sailing and pulling Sheringham Lifeboat the ‘Augusta’. 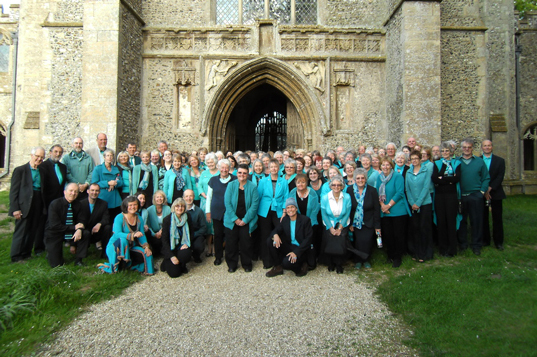 Over the next 26 years the group developed styles of performing songs of the sea, constantly refining their music and always trying to entertain the public and raising funds for charity. The group has remained true to it’s roots and still maintains a very close connection with the RNLI and this is reflected in it’s membership. The Shantymen also manage Oddfellows Hall for community use. All the details can be found on the the website link below. Don’t forget to visit our own website and social media channels below. 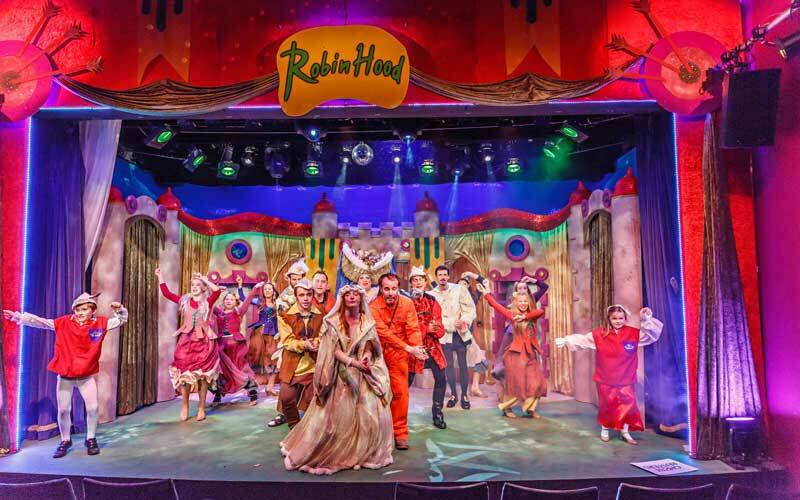 Set in the heart of an award-winning coastal resort, Sheringham Little Theatre offers top class, year-round entertainment for all the family, with a fantastic programme featuring drama, hit movies, music, comedy and art exhibitions. Something for everyone, throughout the year. Why not drop in to The Hub, the theatre’s warm and friendly coffee bar run by our wonderful army of volunteers. Offering a wide range of hot and cold drinks and tempting treats, The Hub is the ideal meeting place for locals and visitors alike. Rock the Lobster (RtL) is an Open Mic evening aiming to promote all performing arts(including live music performers, poets, magicians and dancers etc) in Sheringham. We aim to give performers a chance to demonstrate their talents, gain experience, improve their skills and perhaps most importantly enjoy themselves in a very supportive and friendly environment. We also provide all the equipment (PA Mics, drums, lighting, etc). An audience is also an essential part of RtL, so everyone is welcome. Free Parking, free entry, free entertainment and a licensed bar. Sing for Joy! Community Singing Group. This is an open access group, for anyone who enjoys singing and if you have been told that you can’t sing, come and discover that you can! There are no auditions, everything is taught by ear so you don’t need to read music. We have fun learning songs from all around the world, and we very occasionally give a performance. 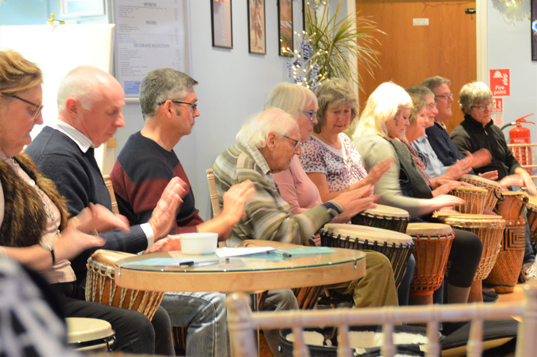 Playing for Cake (PFC) is a not-for-profit Community Interest Company (CIC) based in Sheringham that delivers fun, singing and music-making activities to people in our communities with a focus on bringing about improved health and wellbeing. We currently have a number of community-based sessions running locally so please see our website and Facebook page below for more details! Alternatively, do get in touch via info@playingforcake.uk if you’ve any queries or booking enquiries. PFC works with external agencies and social and health care professionals to design workshops that can help people gain the maximum physical and mental health benefits associated with taking part in singing or musical activities. Examples of some of the people we have worked with include stroke survivors, people with lung conditions, people living with dementia and Parkinson’s and people with disabilities and/or learning difficulties. 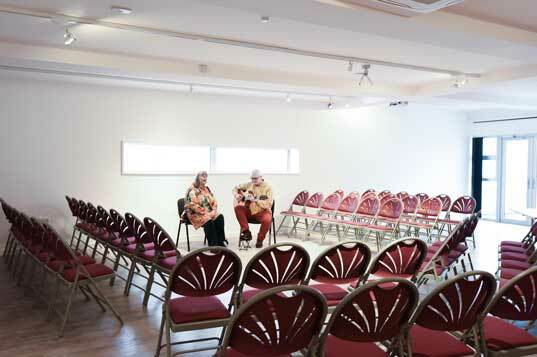 PFC gains funds, where possible, to provide sessions for free or at a highly subsidised rate to participants and their carers. Fundraising activities include bid-writing for grant applications as well as delivering sessions at the full market rate to private organisations or groups with the ability pay (funds from which can then be used to subsidise other sessions). PFC uses trained, experienced and skilled community musicians to lead or oversee sessions and thus we believe it is important to value and pay for these services. In this way, in terms of the benefits for both participants and local musicians, we believe there is a wide economic and social benefit associated with the services we provide, which make an important contribution to the sustainability of our local communities. 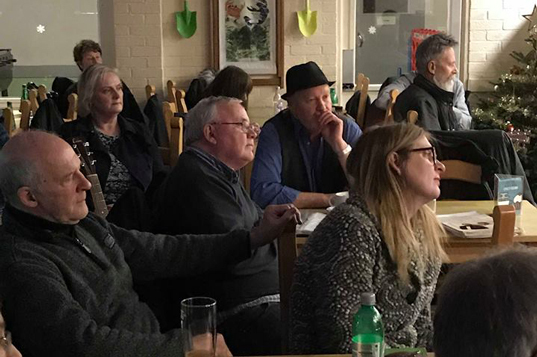 Music at The Mo at Sheringham Museum is in its second year of showcasing talented musicians and singer songwriters from around Norfolk and further afield for the benefit of our community. A number of talented performers have played to packed audiences in our second floor exhibition and education space, since April 2017.